Excellent Binding Agent – So You Can Produce Solid Tablets Every Time. Without Worrying About Caking And Crumbly Pills. Integral Part Of Many Manufacturers Formulas – Works Well With Many Other Popular Excipients, Partly Because It Ensures “Hardness” In A Tablet. Pure, White Powder Without Any Taste Or Smell – Your Customers Will Have No Problem With Taste Or Digestion Problems. Has Minimal Bulk Density, Increasing Flow Characteristics. Easy Flow Helps To Ensure That Each Ingredient Is Consistently Spread Throughout A Mixture. Each Tablet Will Have The Same Quantity Of Each Ingredient At The End Of Production, Creating A Quality Product. Safe To Consume In Normal Amounts – Is A Natural Source Of Dietary Fiber And Is Also Non-caloric. 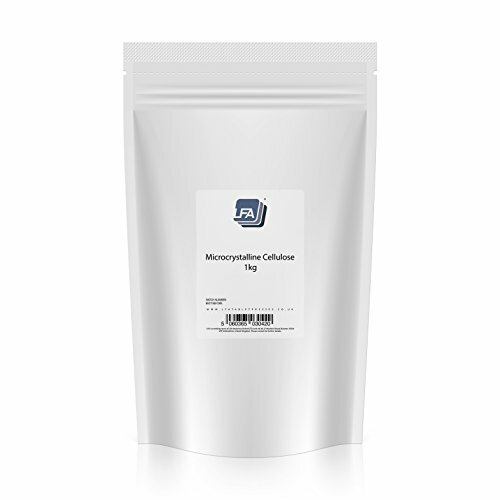 Above All Else, Mcc Is Inert, Meaning It Will Not React To Or Interfere With Other Substances. 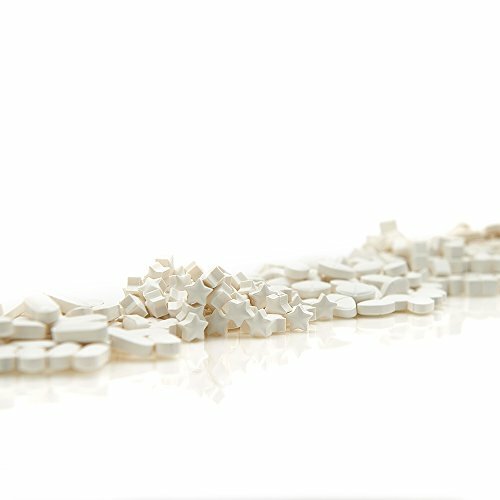 What exactly is the ideal excipient? The one which helps make ingestion easier for customers and manufacturing simpler for producers. Not just an excipient which is permissible to use, but one that stretches beyond standard functionality. Microcrystalline cellulose may be the exact binding agent you are searching for. It won’t gel like methyl-cellulose and if compared to other binding agents it appears to provide the optimal degree of brittleness whilst staying lubricant sensitive. Microcrystalline Cellulose really does its job, and also it does it well. 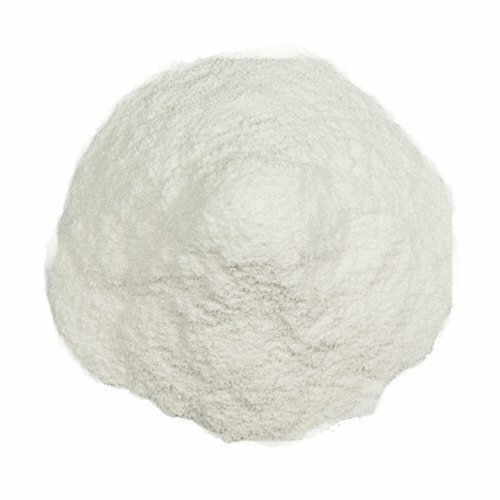 It works well with many other popular excipients and is a integral part of many manufacturers formulas. Binders undoubtedly are a crucial element in the tableting process simply because they ensure “hardness” in a tablet.